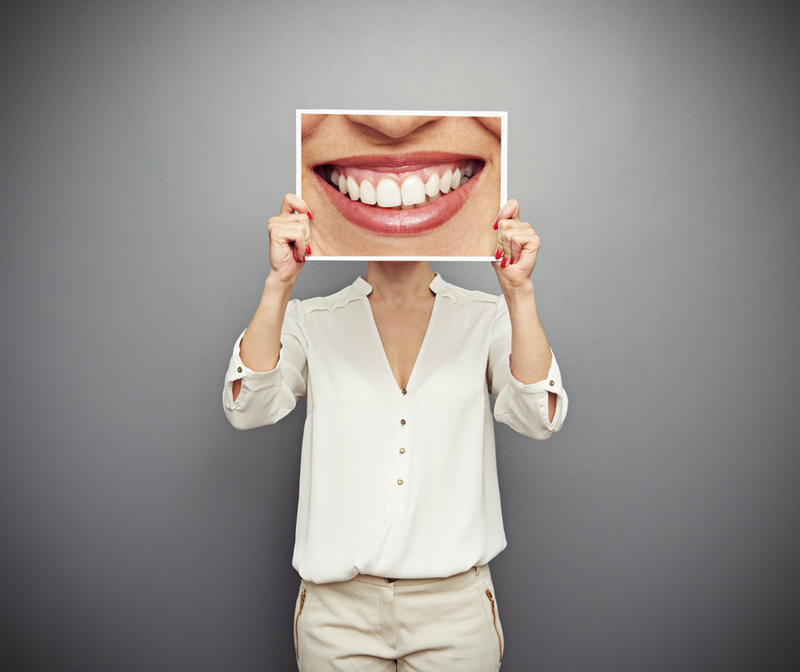 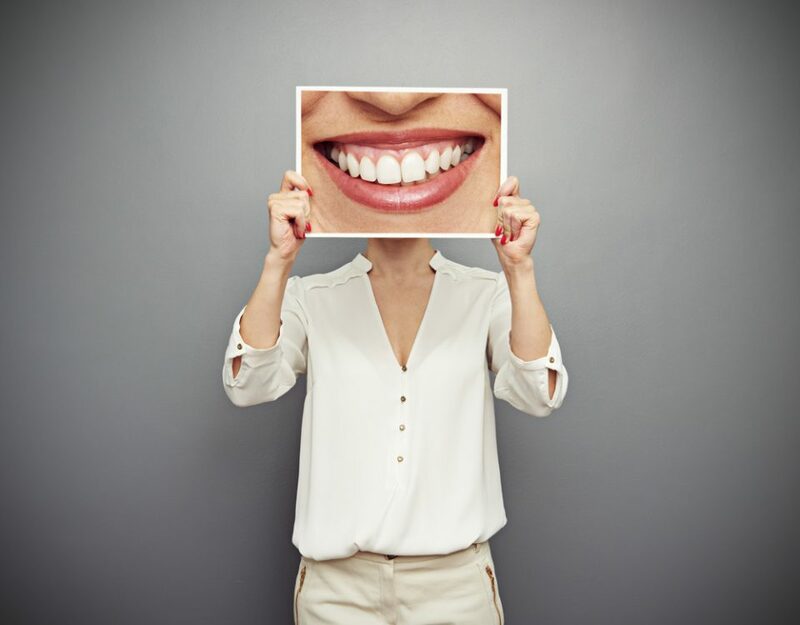 Over the years, dental technology has come a long way, and root canal therapy isn’t the torturous process it used to be. 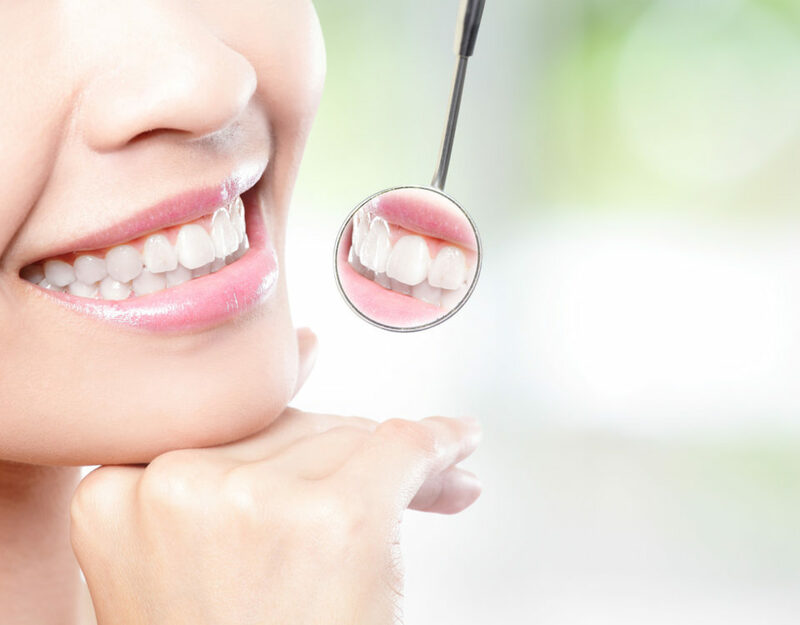 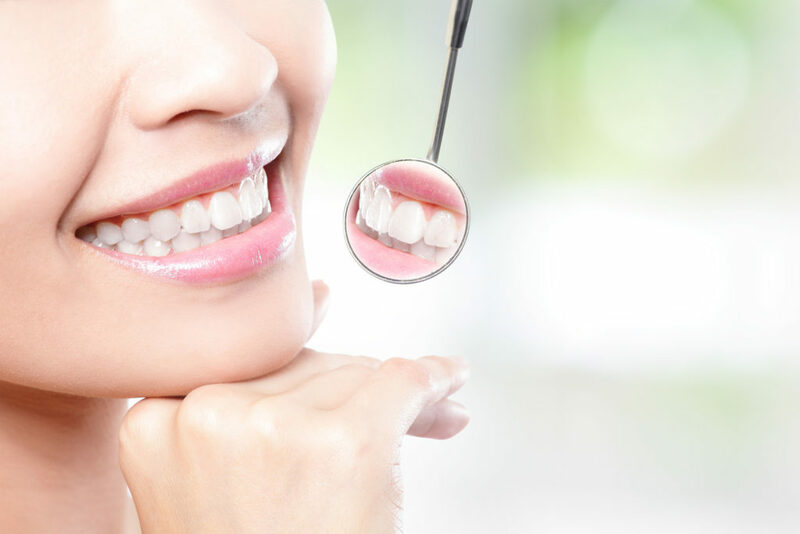 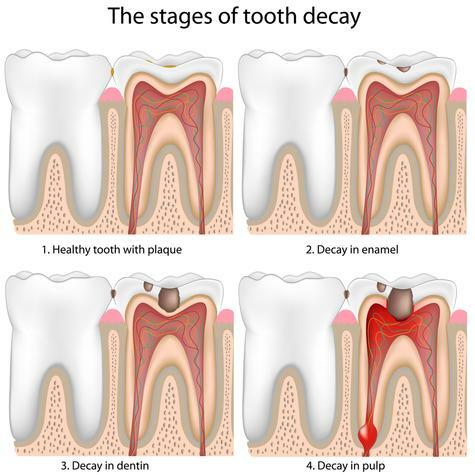 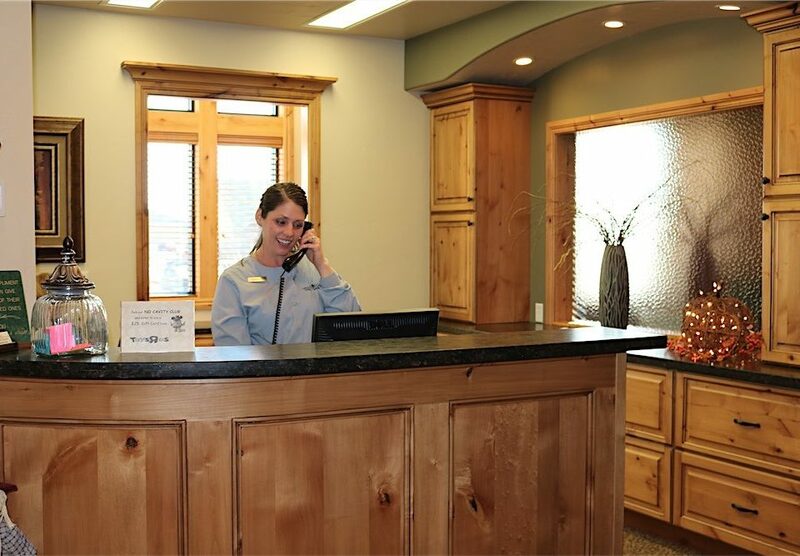 At Cedar Creek Dental, we have plenty of products and processes to make our Rigby root canal procedures easy. 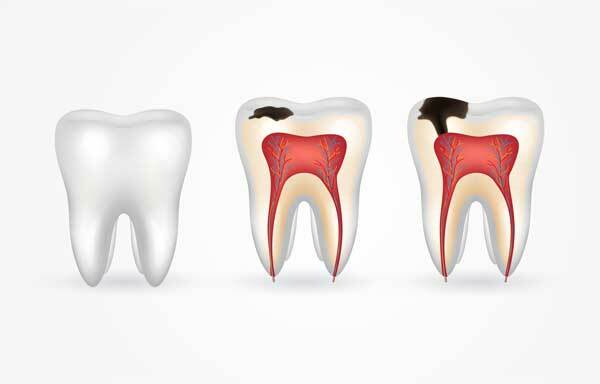 Our root canals in Rigby will restore your tooth’s strength, it’s natural look and feel, and most importantly, stop your pain!